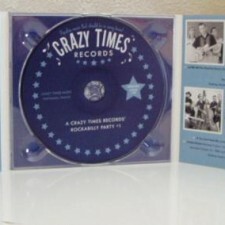 1 CD with 52-page booklet, 29 tracks. 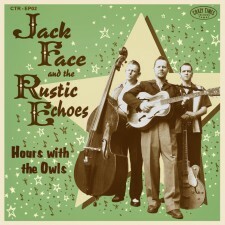 Total playing time c. 74 mns. 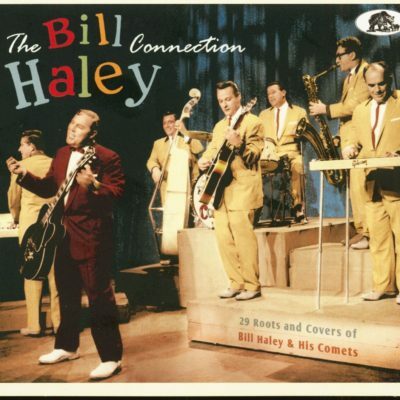 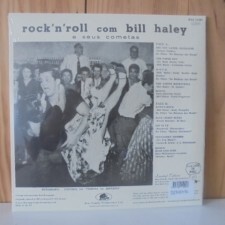 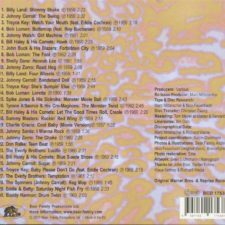 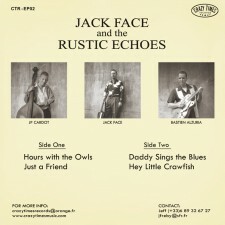 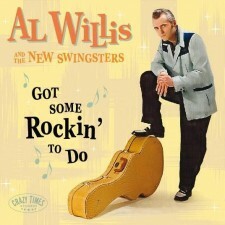 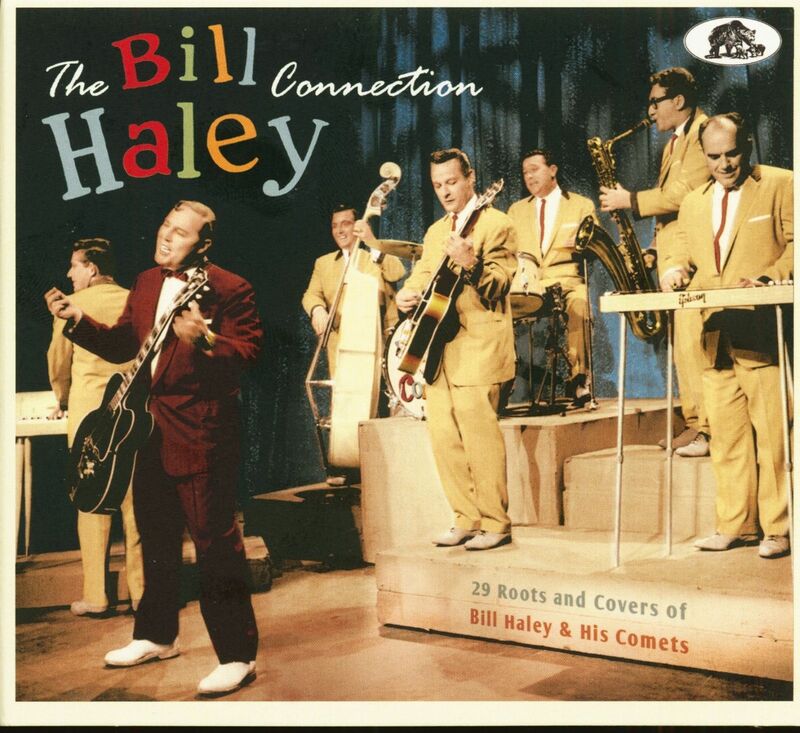 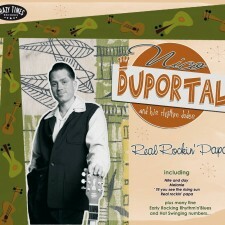 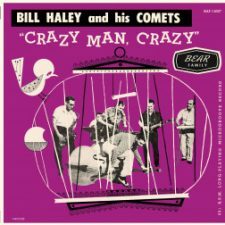 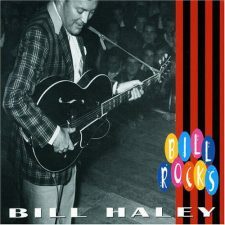 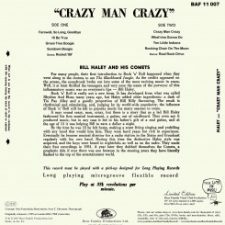 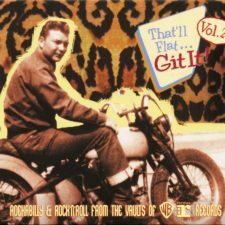 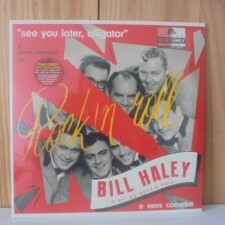 A smart compilation with those songs that inspired Bill Haley. 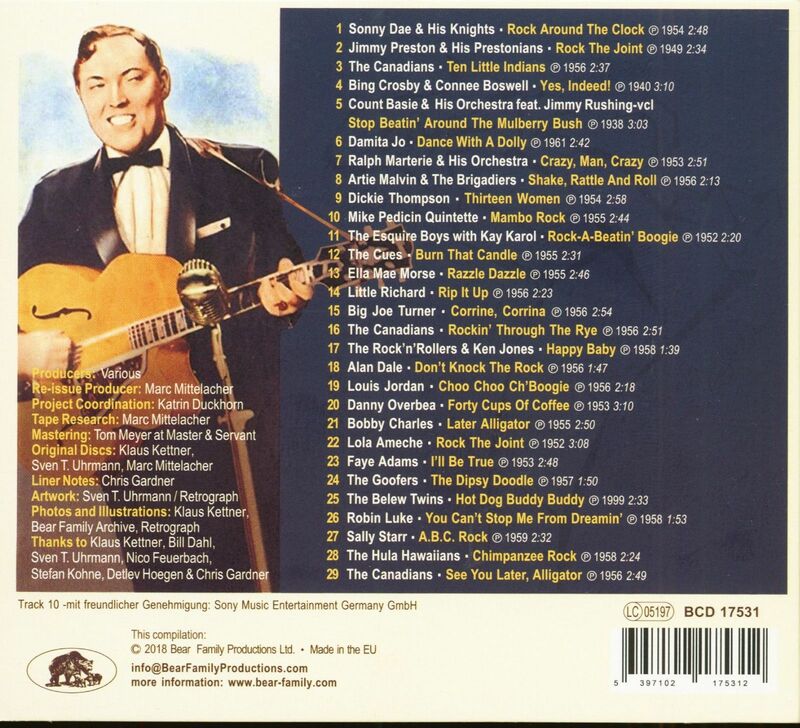 In addition the most important cover versions of his classics! 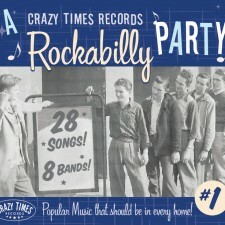 Cross-genre, from Rock ‘n’ Roll and R&B to Pop songs, recordings from 1938 – 1959. 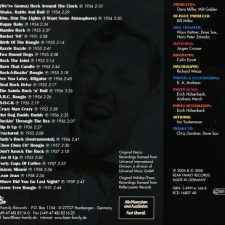 Comprehensive illustrated booklet with artist CVs and discographic information by Chris Gardner, carefully remastered.